The government has planned to introduce better quality of High-Speed Diesel (HSD) under the deregulated regime of oil marketing companies (OMCs) and dealer margins, which will improve the efficiency of vehicles’ engines. In other countries, consumers have moved on to Euro3, 4, and 5 while currently, in Pakistan, low-quality HSD is being used. The government has already introduced Research Octane Number (RON) 92 for petrol, replacing the earlier RON 87. Finally, the government of Pakistan has also planned to introduce higher grades of diesel in the country. According to sources, the government was in process of introducing alternative grades of HSD Euro 3, 4 and 5 under the deregulated regime. 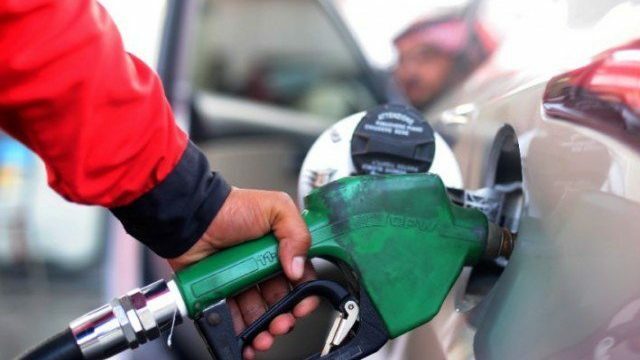 They said that the Ministry of Petroleum had already written a summary to be tabled before the Economic Coordination Committee (ECC) for the approval. The ministry had moved a summary to different concerned ministries, and the regulator Oil and Gas Regulatory Authority (Ogra) to get remarks before moving to the economic decision-making body for the approval. Officials said that the petroleum ministry wanted to introduce a regime of deregulating margins of OMCs and dealers before introducing alternative grade of high-speed diesel. At present, OGRA says that reasonableness of the margins is being determined by the federal government. It argued that leaving the determination of margins on oil companies will lead to the top six firms with a market share of 87.9% creating a cartel due to lack of competition and alternative choice of fuel. Similarly, the regulator said that retail dealers’ associations would build a monopoly and consumers will have to purchase at any cost. Consequently, market forces may ruin sale at a higher price, restrict cartelization and OMCs and dealers would have to improve the position before regular consumers. Regarding the alternative of HSD, the petroleum ministry said that the government is already in the process of introducing alternative grades under the deregulated regime for which a draft summary for ECC has already been circulated to concerned ministries and stakeholders for comments. It additionally said that costs would be resolved under market rivalry whereby mass purchasers may antagonistically impact showcase cartelization. Common Myths Regarding Tires - Find out more here!